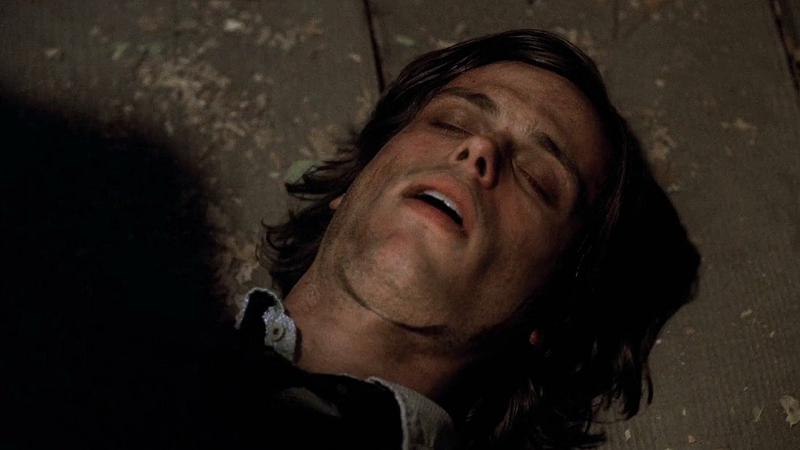 Dr. Spencer Reid was kidnapped and tortured. While being held hostage by serial killer Tobias Hankel—whose past substance abuse combined with mental anguish caused his mind to fracture into three different personalities—Reid was forcibly injected with dilaudid, beaten, and suffered a seizure that almost killed him. Thankfully, the rest of the team was able to save him, but the lasting effects of the experience and subsequent addiction to the dilaudid took a heavy toll on our favorite doctor.